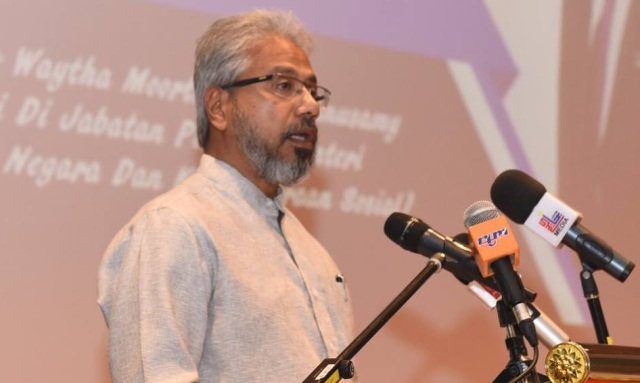 JOHOR BAHRU — The setting up of a new party, Malaysia Advancement Party (MAP) is relevant to protect the interests of the Indian community from al aspects, said its pro-tem chairman Senator P. Waytha Moorthy (pic). 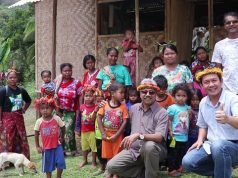 Although there were several component parties with multi-racial members in Pakatan Harapan (PH), he said the Indian community wanted a party especially to represent and fight for their interests in the country. 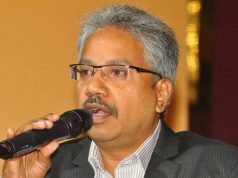 “Hindraf (Hindu Rights Action Force) has for so long, since 2005, been fighting for the interests of the Indian community, especially low income earners.They (Indian community) want us (Hindraf) to represent them, hence the need for the setting up of a political party. 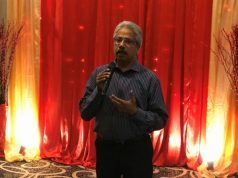 The setting up of PBBM is accepted by the people to represent the Malay community…Amanah is also an Islamic party and there are also other parties pursuing the Islamic struggle, and for this reason, the Indian community also wants a party to represent them,” he told reporters at a meeting with the Johor Indian community here last night. Also present was Johor Hindraf chairman Y.Mohan. On the acceptance for the new party among PH component parties, Waytha Moorthy said it was too early for him to comment on it as the setting up of MAP had only been submitted to the Registrar of Societies (RoS) for approval. He said he would apply to PH for MAP to be accepted as a component party after its establishment received the RoS approval. On the meeting, Waytha Moorthy, who is also Minister in the Prime Minister’s Department, said it was organised to provide an opportunity for the Indian community to raise their problem and together find solutions to resolve them. Next articleவேதமூர்த்தியின் புதிய கட்சி மஇகாவுக்கு மாற்றாக உருவெடுக்குமா?